Mission:To provide our customers quality produce by using the right crop varieties, farm management techniques and sustained community relations. Vision:To be one of the leading players in the agro-allied industries in Nigeria. Address:154 Sapele Road, Benin, Edo State. Saturn Farms Limited is a symbol of the Group’s commitment to the agricultural sector of the Nigerian economy. Agriculture remains the mainstay of the generality of Nigerians though largely at the subsistence level. Nosak entered the sector in 1991 to explore and make an impact in cash cropping, massively developing its farmlands up till 2004. Today, the farm is a forward-integrated agro-allied company under Nosak Group. 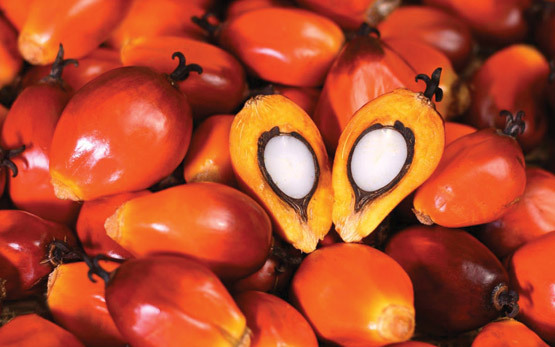 Its main thrust is integrated oil palm plantation. 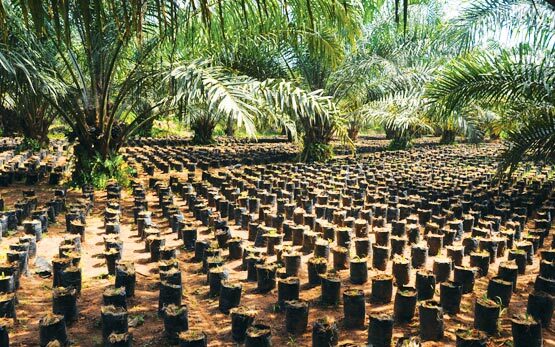 Presently consisting of 472.29 hectares of oil palms at different stages of maturity, the plantation is located in Ukhiri village, about 4Km off the Benin-Abraka Road, about 15Km south-east of Benin City in Edo State, Nigeria. The northern end of the farm is separated by Benin-City Bye-pass. The company has also acquired about 359 hectares of farmland at Obagie-Nevbosa village along Sapele Road, near Benin City. Nosak Farms currently employs about 200 workers of various grade and plans to double the number when the extension program of the mill is implemented.